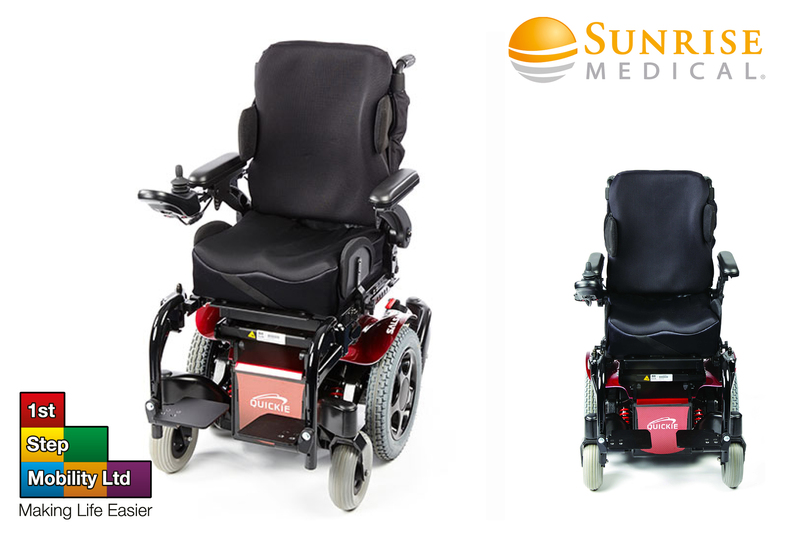 The Salsa Mini 2 is a mid wheel drive wheelchair which is very controllable and with its turning circle of 700mm and a width of only 520mm means this powerchair can be used inside and outside alike with no problems. This chair is very adaptable as features can be added to suit the users individual needs such as a powered tilt which will slowly incline the user, A powered recline back which will only move the backrest to a make it more comfortable and a chair raiser which will raise the chair to allow the user to reach items or to be at a more social level. The Salsa comes with front and rear suspension to help the chair take on kerbs and dumps ans uneven grounds ensuring that this chair can take on everyday challenges that a indoor and outdoor powerchair needs to handle. 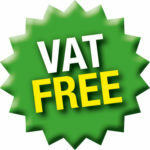 Please fill in the ‘relief from VAT’ document to confirm that you are eligible. Batteries are a major part of your mobility product, and effect the use of it in many different ways. Download our battery care guide which has some simple points to help you get the most out of your batteries. With over 50 years of experience of working on mobility scooters and stairlifts, we are confident that once you’ve bought a product or service from 1st Step Mobility, you will never need to look elsewhere again. We have a comprehensive back up service from our manufacturer-trained team of in-house and field service technicians. 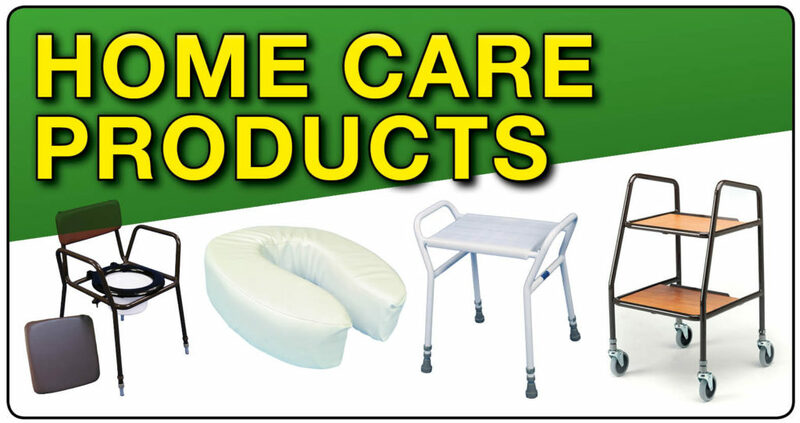 Did you know that we stock a wide selection of home care products, why visit our home nursing section or look at our catalogue for more information. Why should I purchase my scooter from 1st Step Mobility? 1st Step Mobility has been providing mobility products for a long time. We stock a good range of scooters from the leading UK brands.